Only 750 Limited Edition Prints are created in this closed edition. Each print is signed and numbered by the artist and distributed in numerical order. 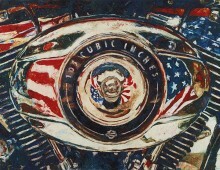 Print is un-framed, standard framing size or take to your local framer. Own a piece of history. For the first time, Harley-Davidson Motor Company had us produce and offered up a part of their work to commemorate Sturgis’ 75th Anniversary. 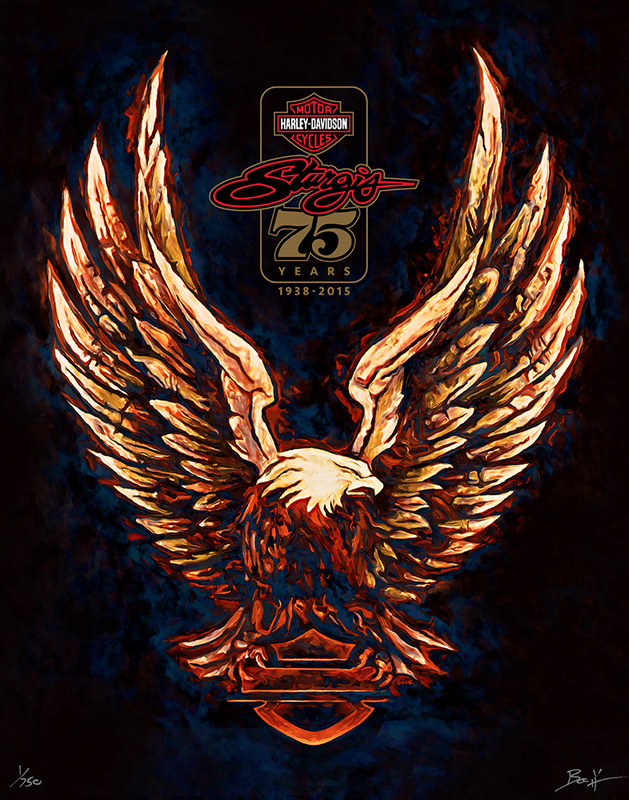 Celebrate one of the largest, most iconic and well known motorcycle rallies in the world and get your own, official, Limited Edition print of the Sturgis’ 75th Anniversary. 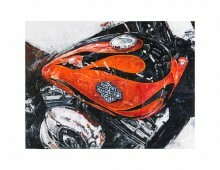 Harley-Davidson Motor Companies artist, Mathew (boo) Hintz lays down his artistic talents to honor this event and gives you the opportunity to own this piece of history. Get it before its gone.